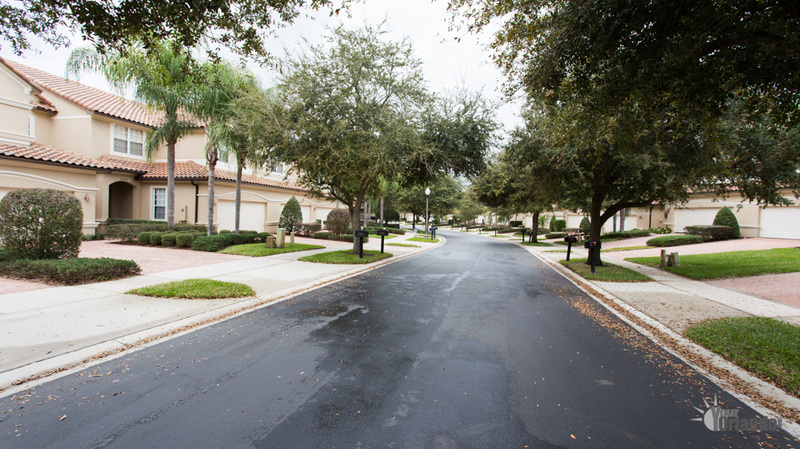 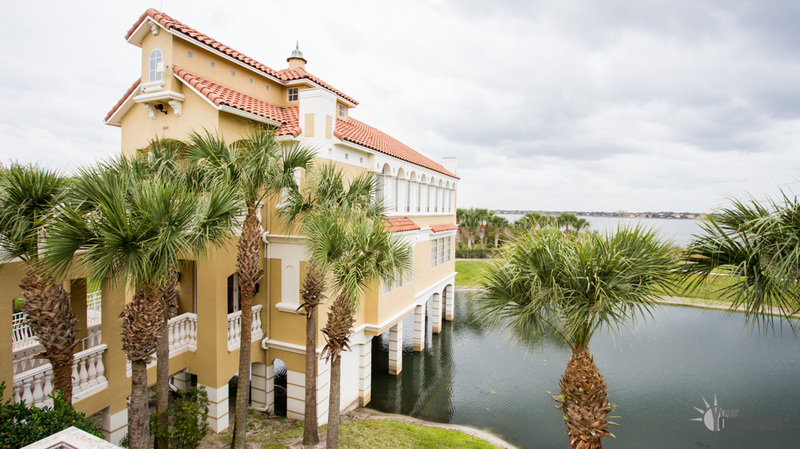 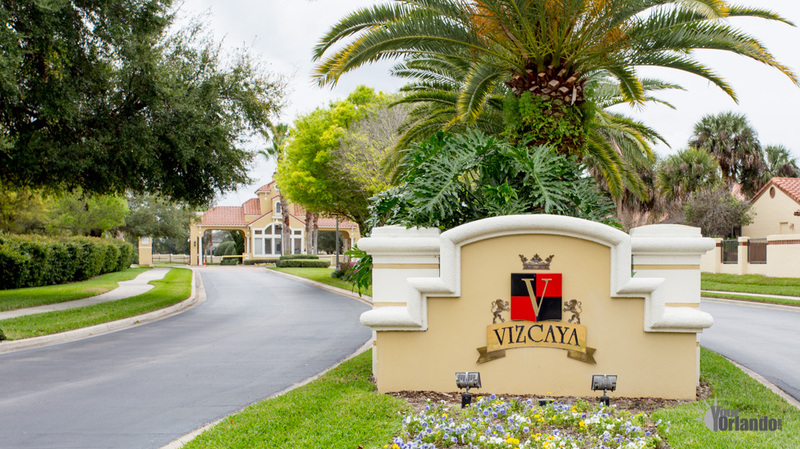 Vizcaya in Orlando, Florida is an award-winning 85-acre guard-gated Mediterranean style community located 13 miles southwest of Downtown Orlando Florida. 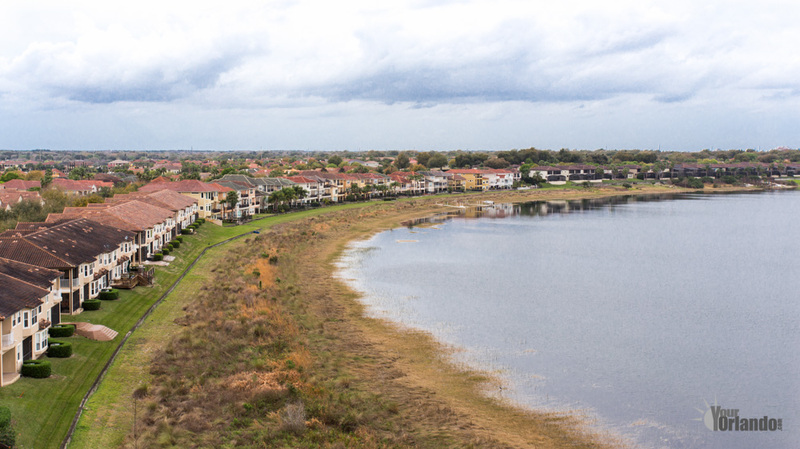 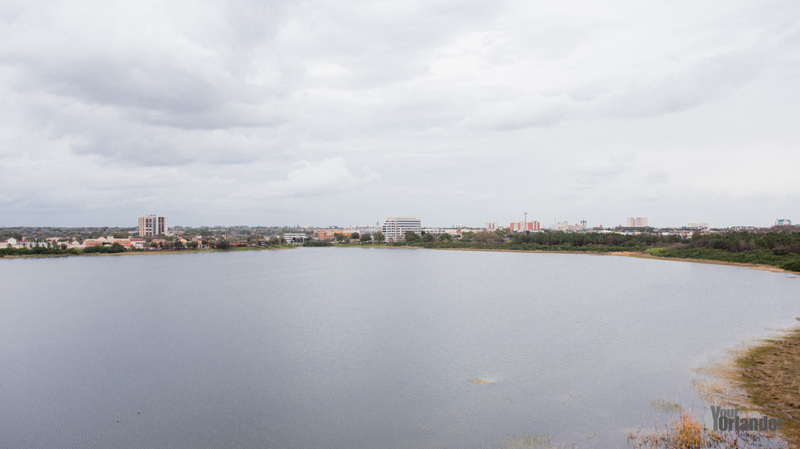 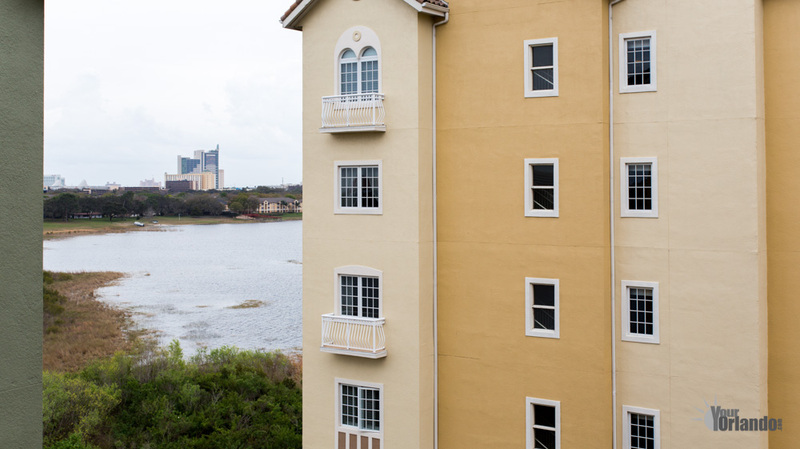 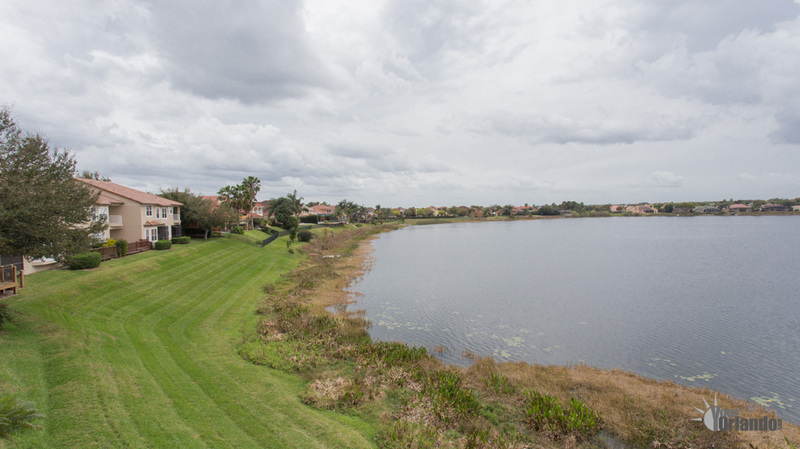 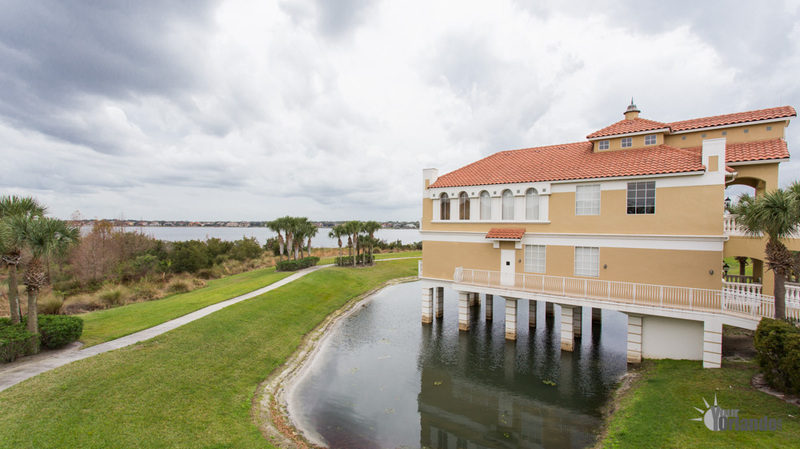 Vizcaya is situated on a peninsula, surrounded by the Sand Lake Chain of Lakes. 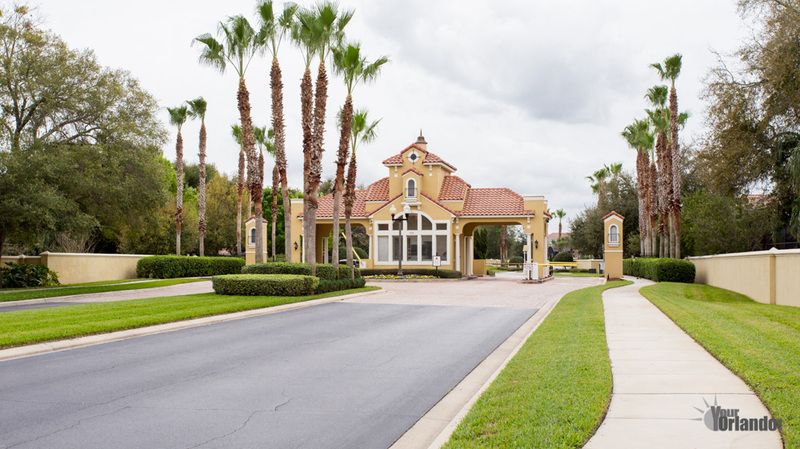 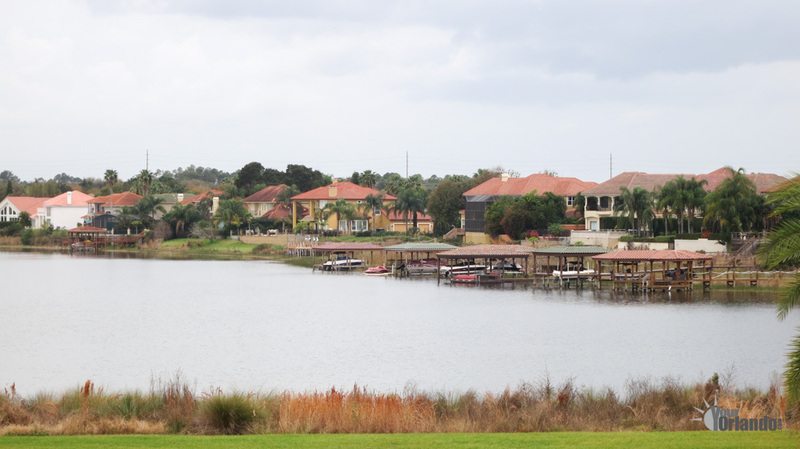 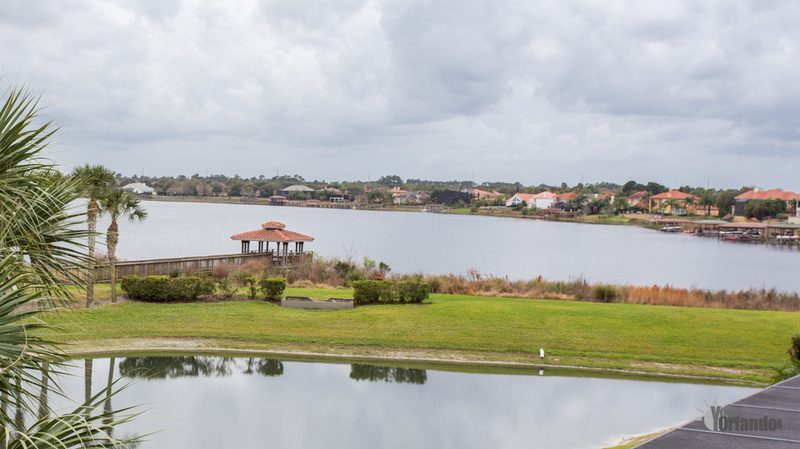 This superb community has it all, including, a 24 hour guarded and gated entrance, lakefront clubhouse with fitness center, tennis courts and swimming pool. 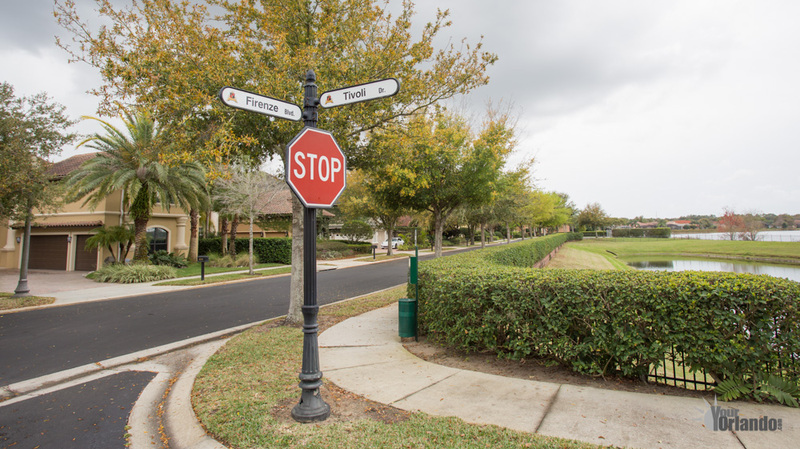 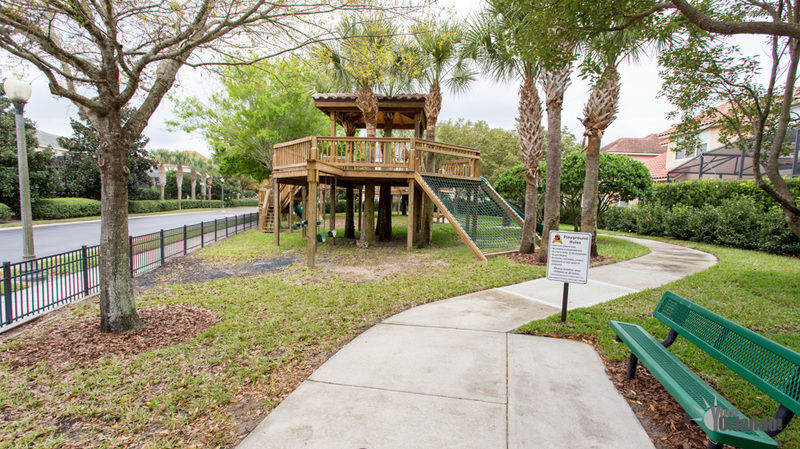 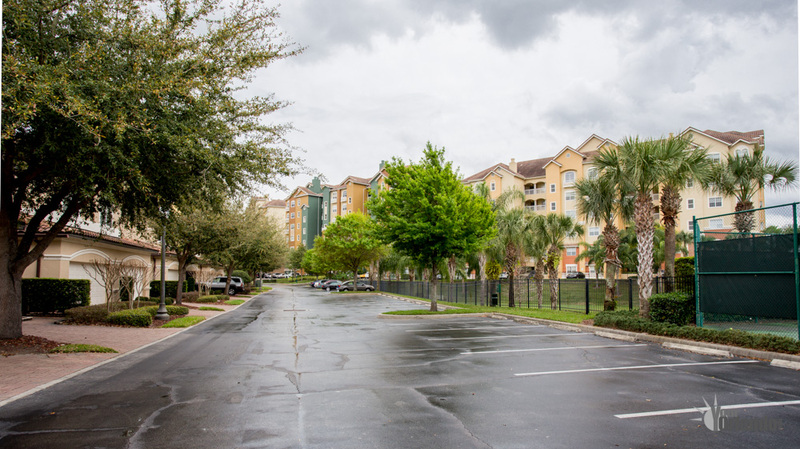 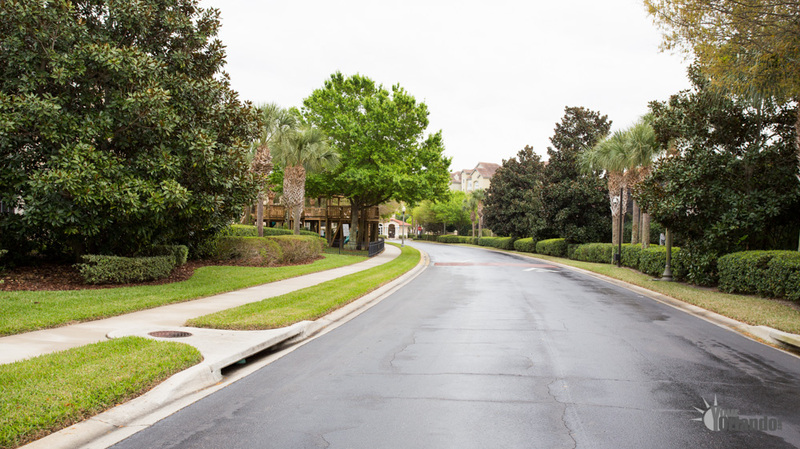 The community is lushly landscaped and features beautiful fountains. 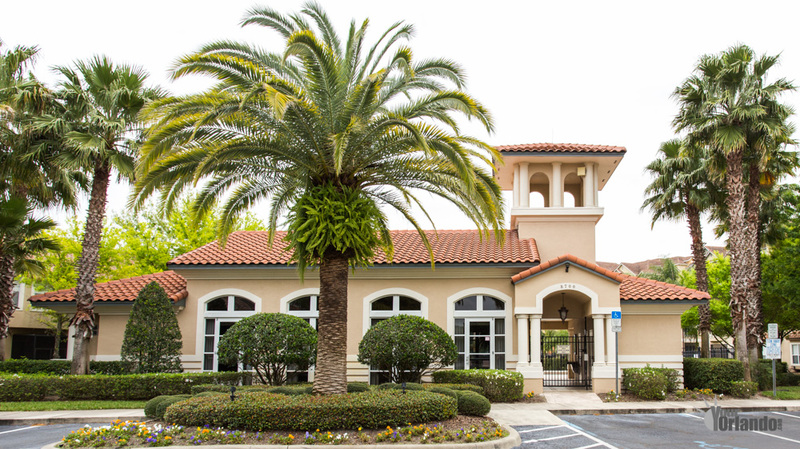 Vizcaya’s location in the heart of Dr. Phillips affords easy access to the fine dining on the famous restaurant row and the new Dellagio shopping and dining complex. 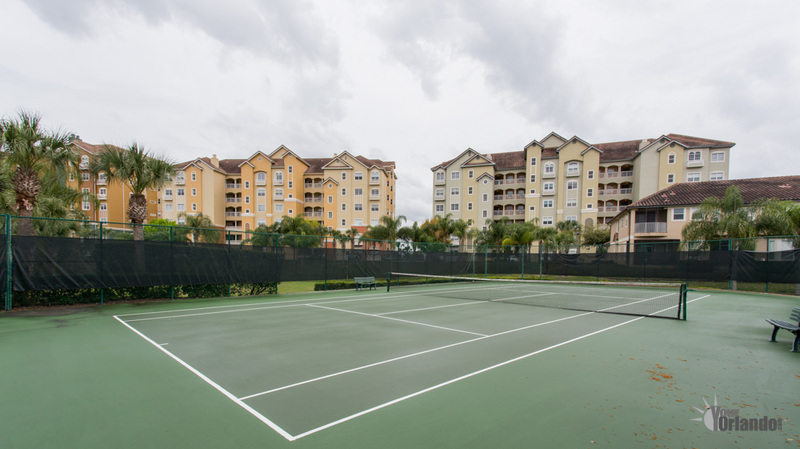 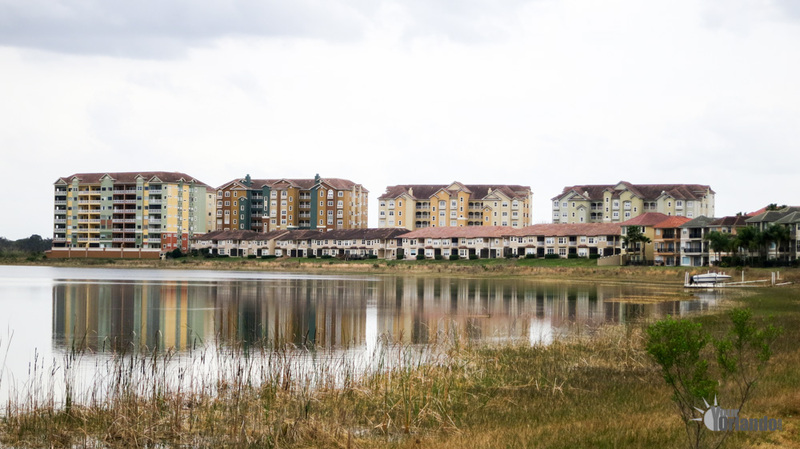 Also nearby are theme-parks and championship golf courses, and some of the finest A+ public schools in Florida.